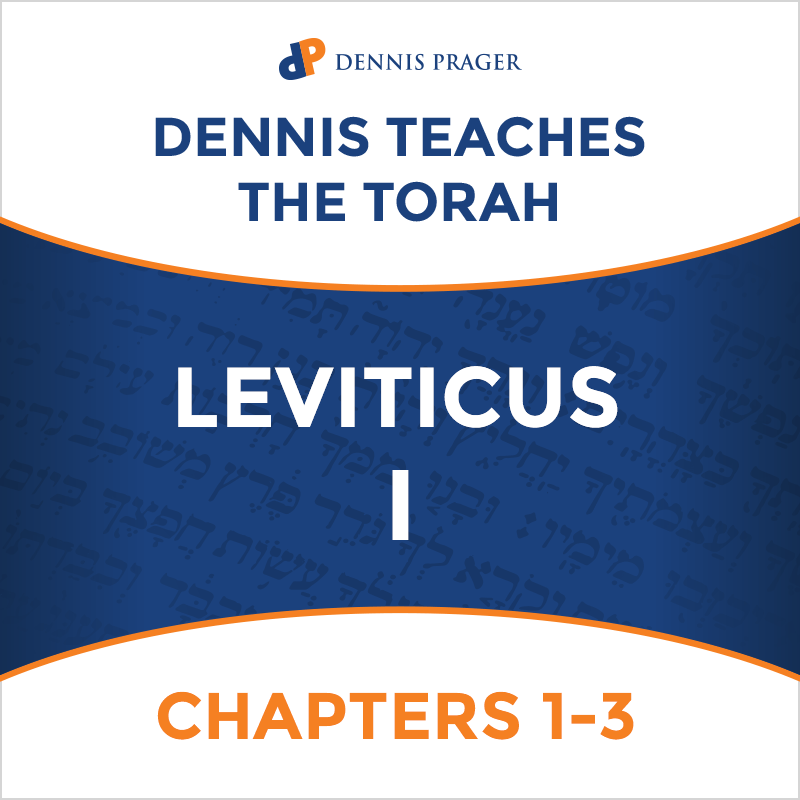 Leviticus I: Chapters 1-3 is part of Dennis Prager’s verse by verse course on the Torah. If you love Dennis, then you will love his verse by verse interpretation of the Old Testament. 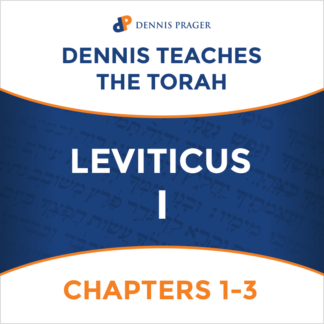 The Torah is his passion. The content amazing. However, 3 of the first 13 CDs are either of someone else or don’t work. Customer service has taken two weeks and I’ve not received the replacements.